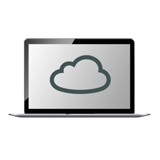 contains consolidated security and networking functionality, various connectivity options along with Industry’s best performance in a compact form factor. providing additional WAN connectivity or a redundant link for maximum reliability. MTBF (Mean Time Between Failure), minimizing the chance of a network disruption. 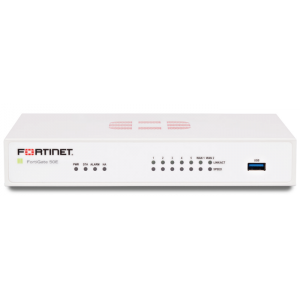 A built-in dual-band, dual-stream access point with internal antennas is integrated on the FortiWiFi 60E and provides speedy 802.11ac coverage on both 2.4 GHz and 5 GHz bands. The dualband chipset addresses the PCI-DSS compliance requirement for rogue AP wireless scanning, providing maximum protection for regulated environments.